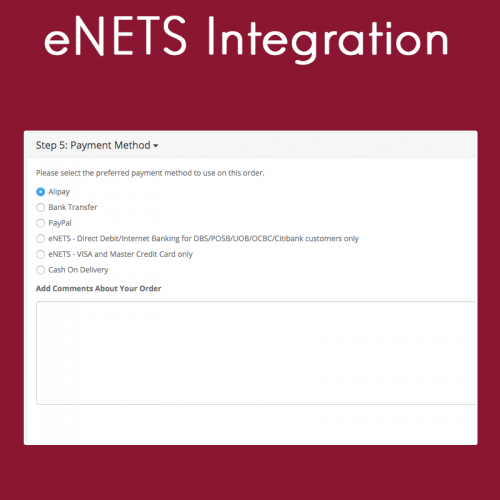 OpenCart Singapore eNETS payment integration. 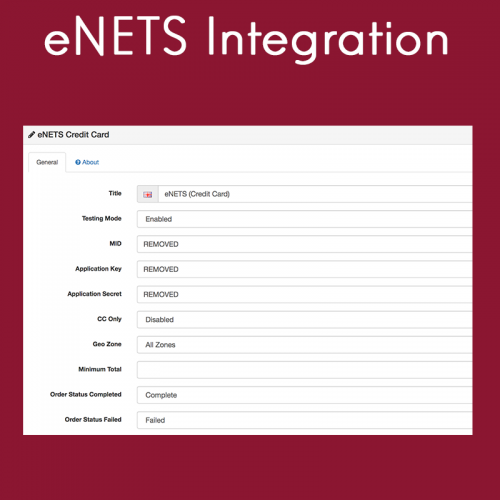 Supports eNETS & eNETS QR. UMAPI Lite Integration no longer supported. Started in 2011, we have been providing top-notch OpenCart e-commerce extensions for small to large enterprises. Managed by Equotix Pte. Ltd.